Fanne is from Bama. She lives alone with her children: her husband fled to Cameroon to escape Boko Haram. Her granddaughter needs medical help. 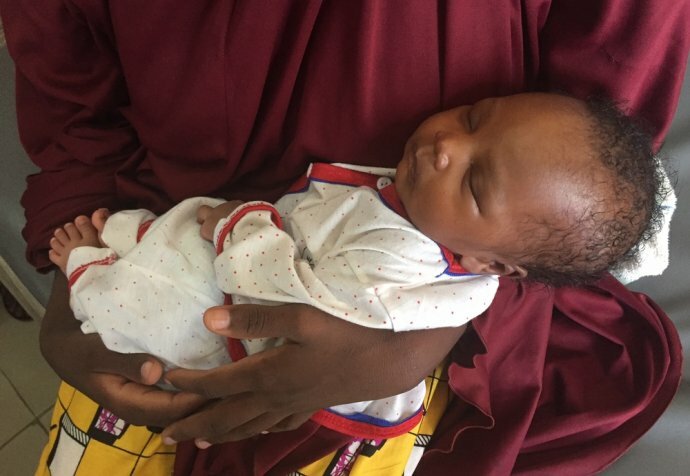 She has been referred to the therapeutic feeding centre in Maimusari. Ammaya was in the Bama camp. 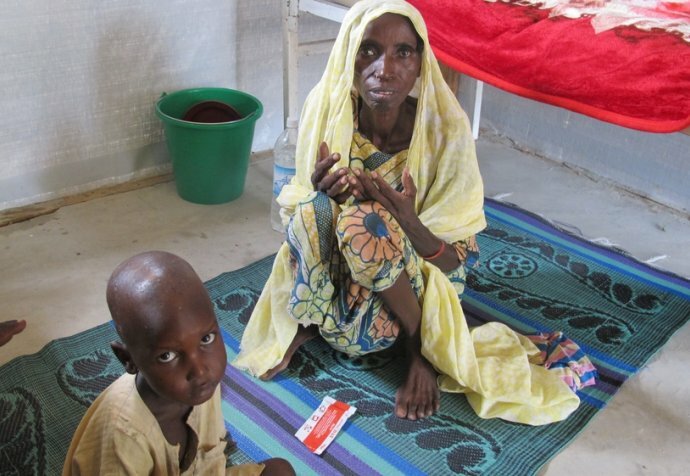 Her child fell ill and was referred to the hospital in Maiduguri. When her child was cured, she was transferred to the Village Nursing.